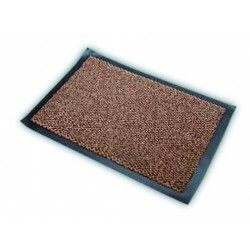 EUROSANEX has at your disposal a large range of fabric and vinyl loop doormats, like the ALDAIA fabric doormat in brown, that adapt to all needs of industrial cleaning professionals at shops, shopping centres, hotels, etc. 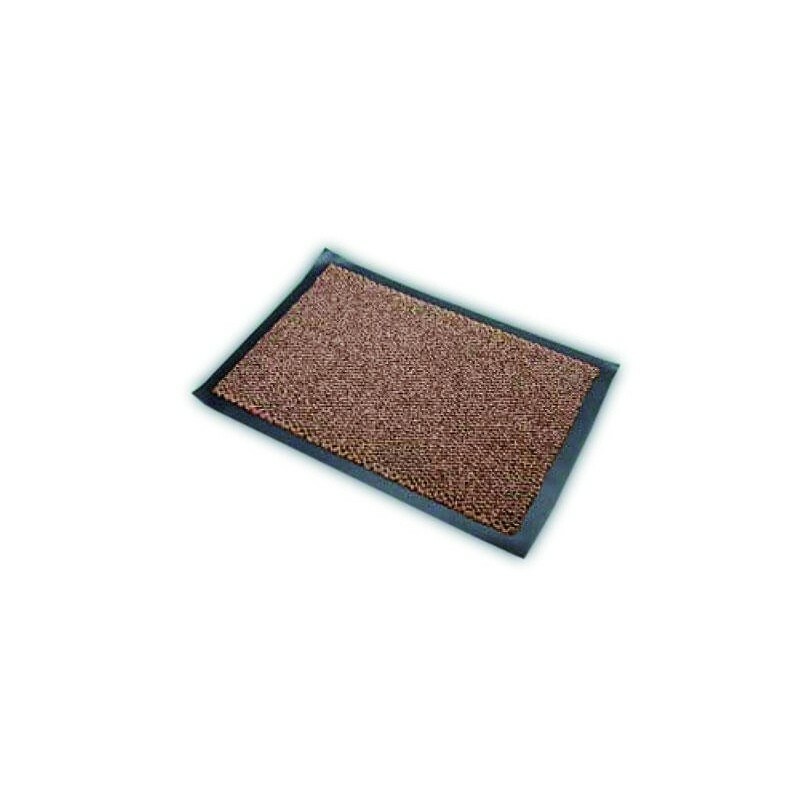 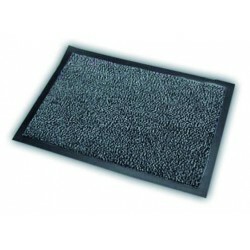 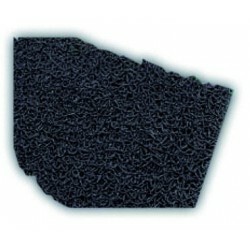 Manufactured with high-grammage fibres, this doormat is soft to the touch and a very effective barrier against dirt. 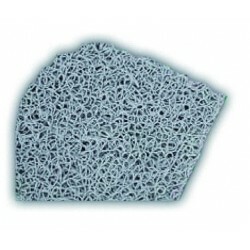 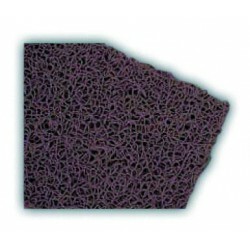 It absorbs water perfectly and has anti-slip properties due to its rubber base.